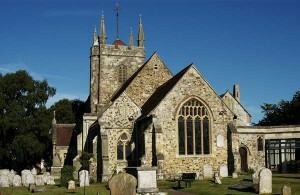 Visit the local Parish church in Hailsham (formerly St Mary’s) and take time to reflect and look around this beautiful, historic building. Free refreshments and colouring sheets. Occasional live background music.